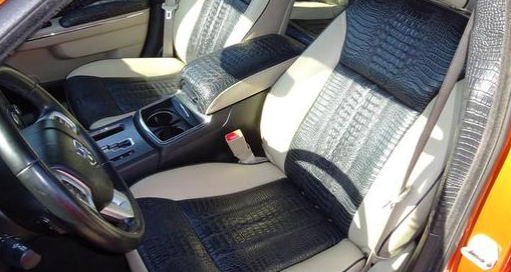 We manufacture any leather seat for most cars and trucks. 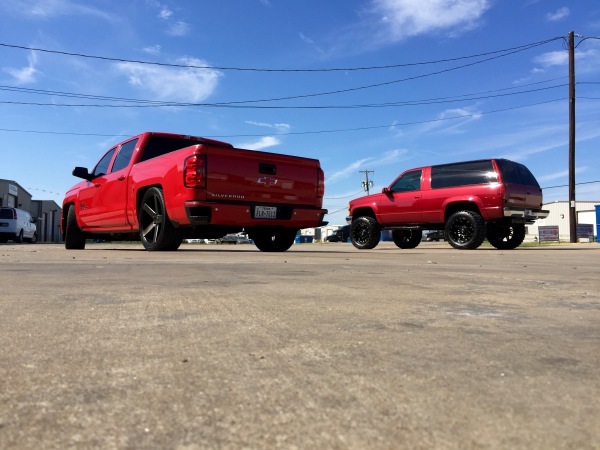 Texas Seat is family-owned and operated right here in Seagoville, TX. Since our company opened its doors in 1994, we've treated every customer like they were a part of our family. Other companies may offer similar services, but our services are the best, and come with a personal touch. 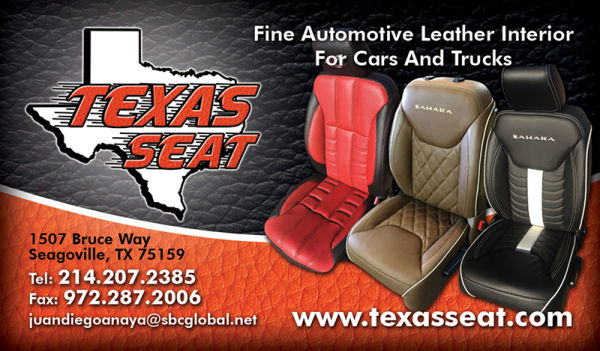 Texas Seat offers a variety of leather seat options to people who are seeking to upgrade the interior of their vehicles. 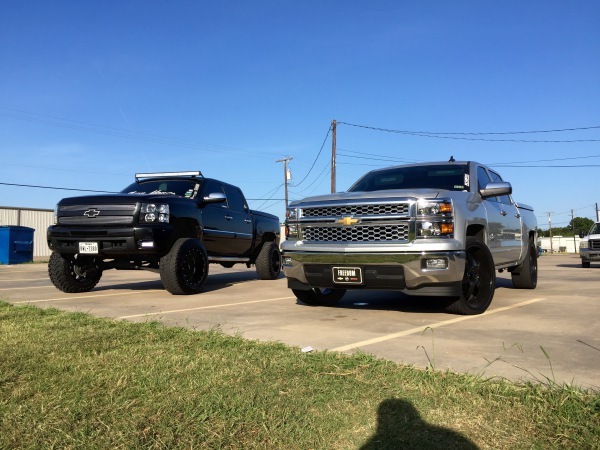 Our solutions come in the form of leather interior kits and are compatible with all types of trucks, cars and SUVs including Ford, Chevy, and Dodge. 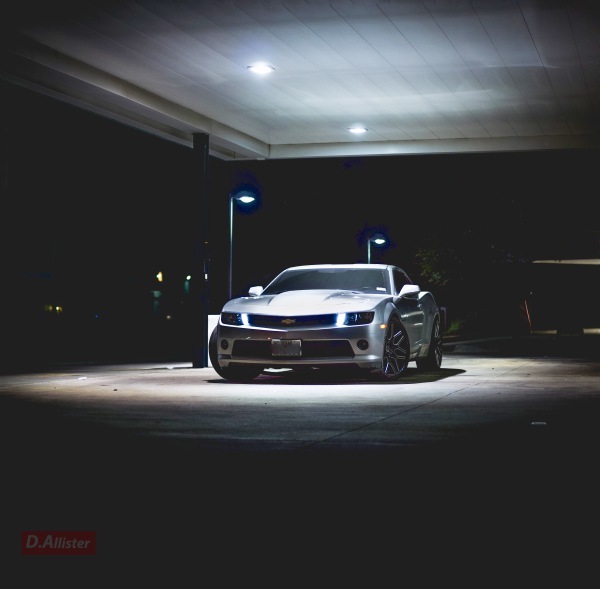 If you love your car and want to redesign the interior that will give you all comfort and personality, you can create your own design or choose any of the ones we already have for your automobile. We know that a vehicle is one of your domains. Some people spend almost as much time daily in their vehicle than they do in their own homes. That's why it's important to ensure the materials are made of quality leather and that you're able to enjoy your driving experience. 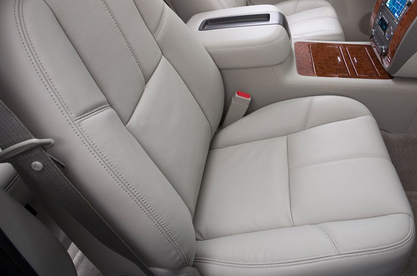 We offer everything from soft, supple leathers to plush suede. Our company goes to great efforts to choose materials that are not only appealing to the eyes, but are also easy to maintain. You'll enjoy the product offering. Our kits are available in a variety of colors. The color combinations are endless and can be customized to meet any sort of preference you have. 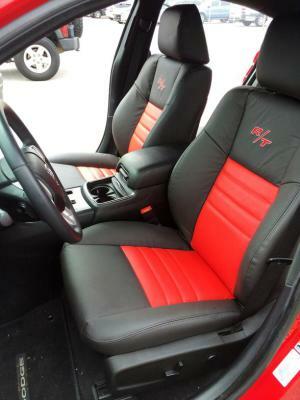 That's why people love Texas Seat. We're willing to accommodate all types of requests. 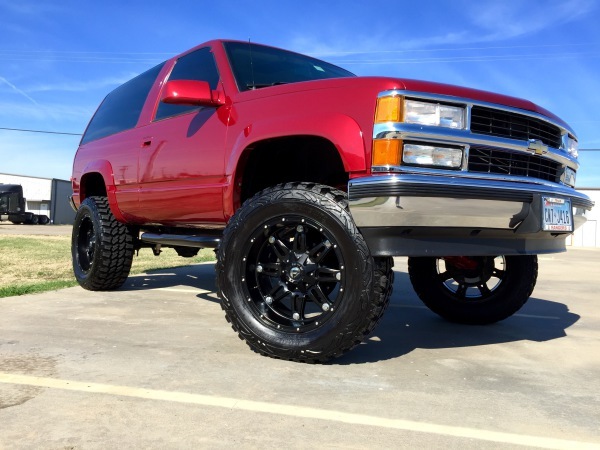 Texas Seat is one of the best resources available for vehicle enthusiasts who want to have the ultimate experience. 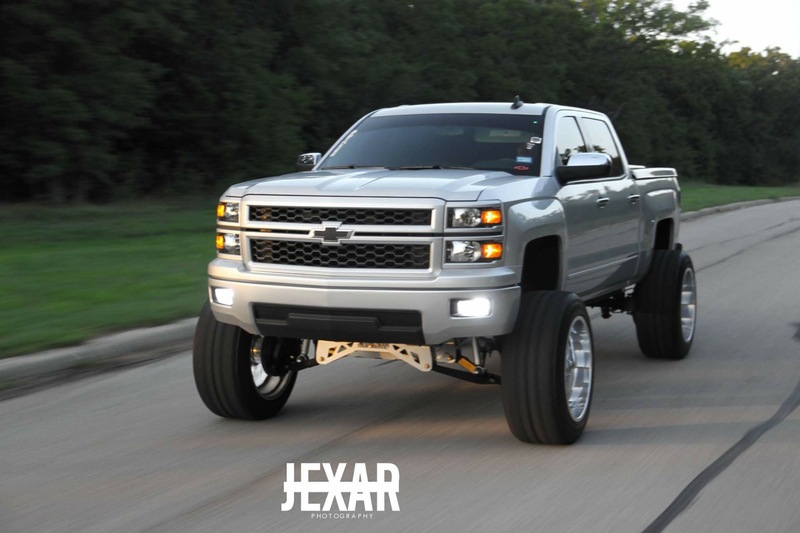 If you want to learn more about Texas Seat, you can contact one of our representatives who will help you understand everything you need to know about the products and services that we offer. It's an incredible company that can provide so much to people who need these types of products.